A magnificent three storey brand new home by local award winning builders O'Keeffe. A magnificent three storey brand new home by local award winning builders O'Keeffe. 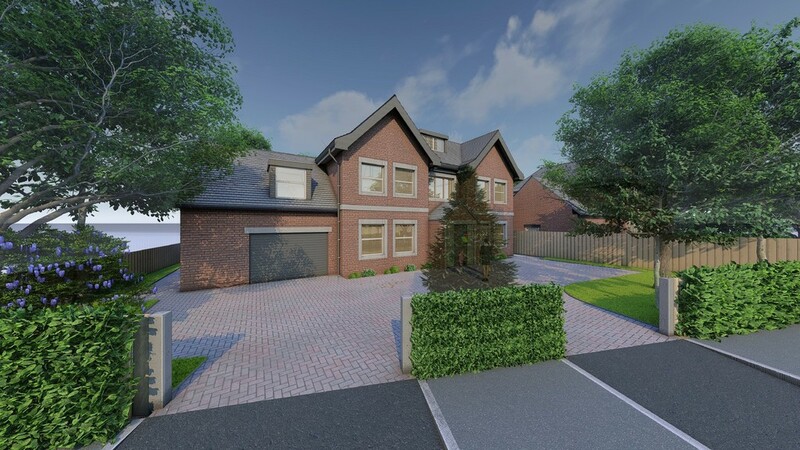 Due for completion Autumn 2019, the property will consist: Five bedrooms, five en-suites, lounge, family room, 12m x 5.3m open plan living / dining kitchen, study, office and utility room. 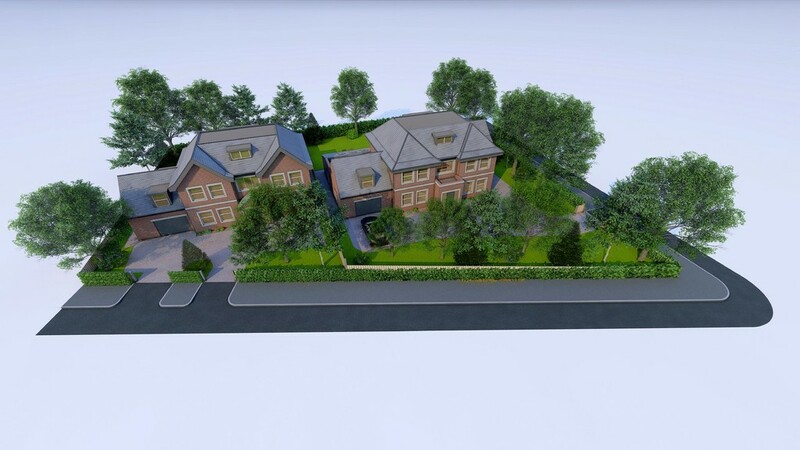 Landscaped gardens with a generous driveway and integral garage. GENERAL DESCRIPTION A brand new luxury home to be built in a popular sought after central location. 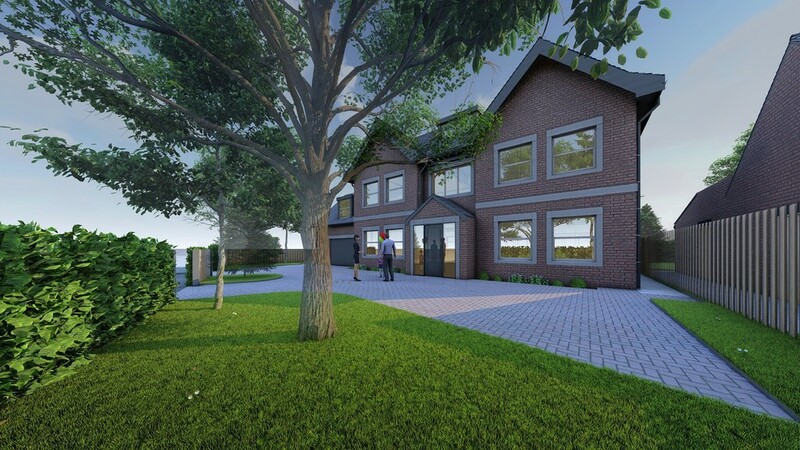 This 3 storey home boasts over 3,600sqft of versatile accommodation by award winning family builder O'Keeffe's. 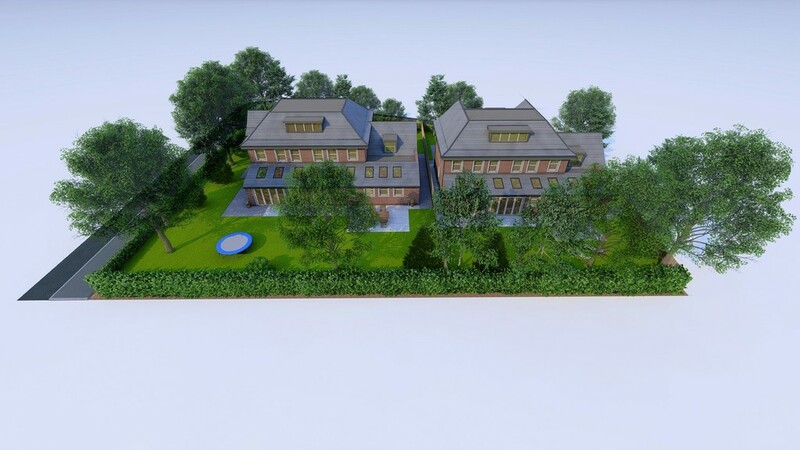 There is an opportunity to design, plan and personalise this wonderful home to your own requirements with an early commitment to purchase. Beech House can be found in the highly sought after location of central West Bridgford and is within easy walking distance of local shops and amenities. The property offers pure luxury and quality from the moment you step through the door. Set back from the Melton Road, off Burleigh Road, this home is secluded, private and discreetly accessed by substantial remote controlled gates with a delightful backdrop of established and mature trees. 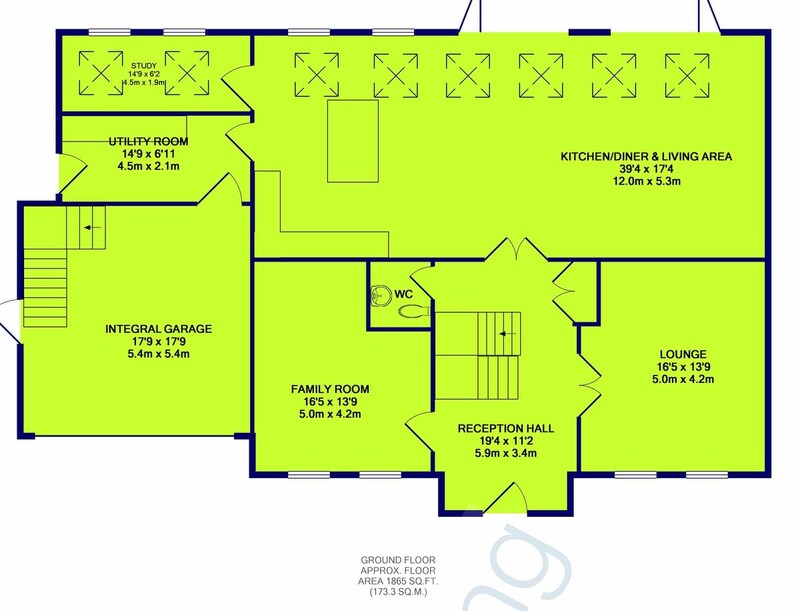 In brief the versatile living accommodation will comprise: Grand reception hall, cloaks, lounge, family room, study, open plan living / dining / kitchen 12.0m x 5.3m and utility room. 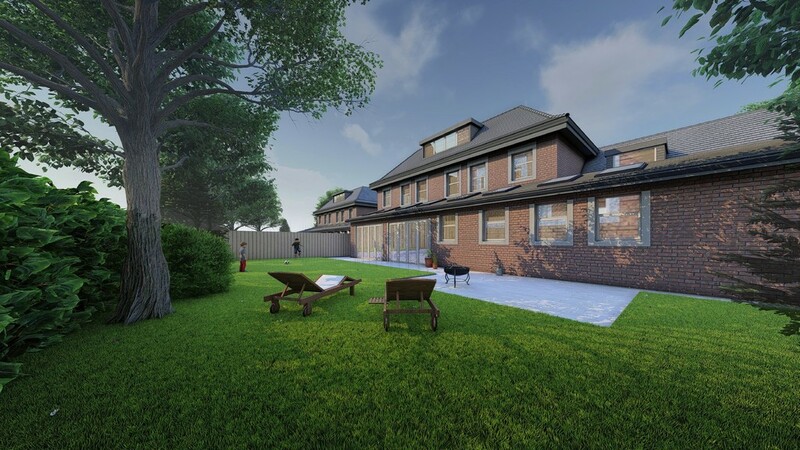 To the first floor: A generous landing, 4 double bedrooms, 4 en-suites and all with walk in wardrobes. 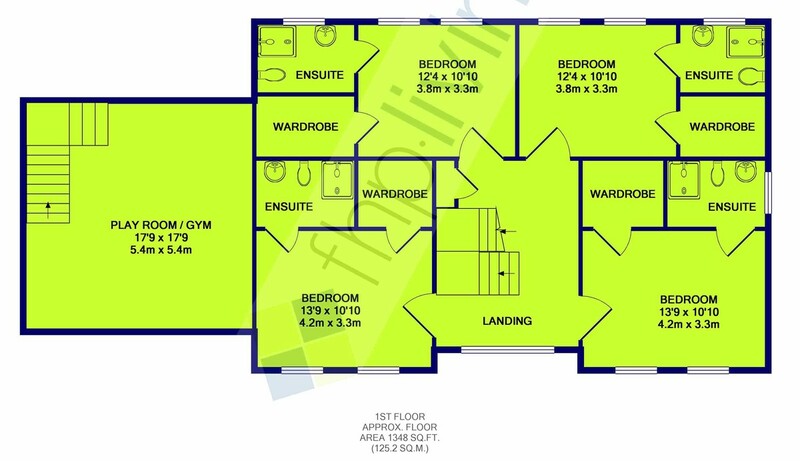 To the second floor: Fifth bedroom with en-suite and walk in wardrobe. 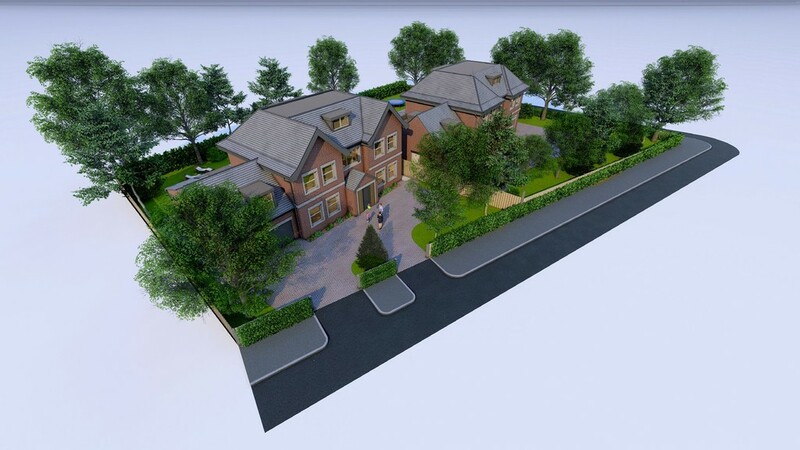 Externally: landscaped gardens to the front & rear, gated access to the driveway leading to the integral double garage. 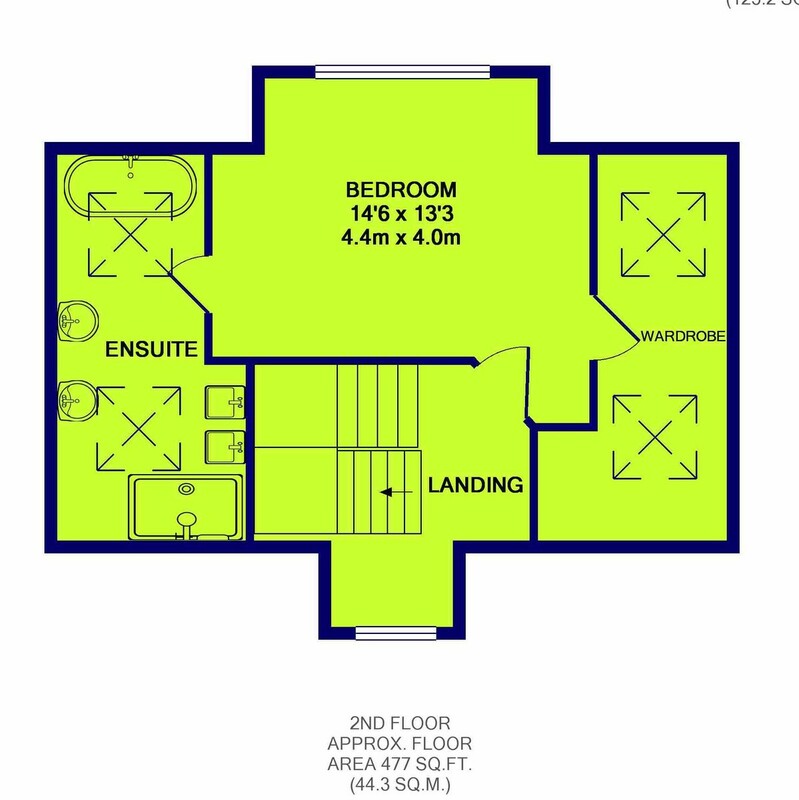 There is also a study / gym above the garage. Plans available for inspection and site visits welcome. Completion is planned for Autumn 2019.